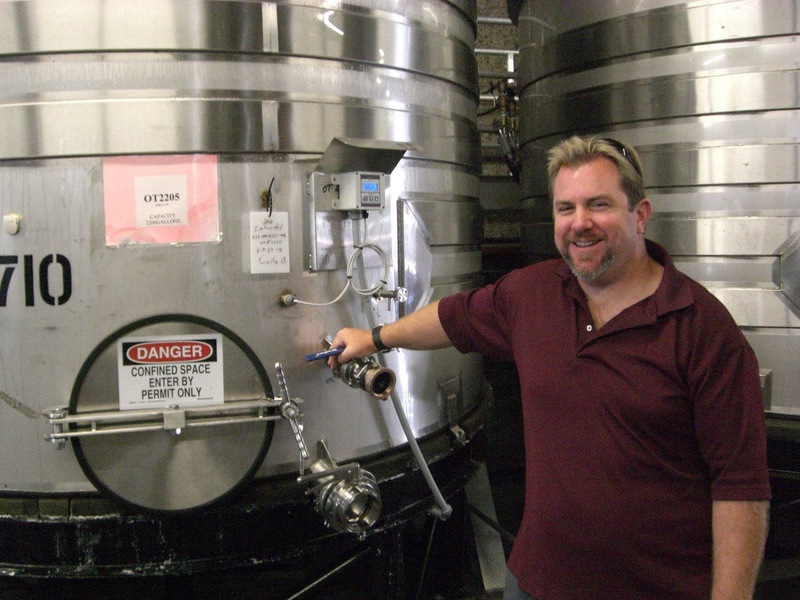 John Kane is a great guy and even better winemaker. I think he has dialed the Rosenblum style back just a bit and that's where it needed to go. Disclosure: I sell fruit to Rosenblum. Yes, there's big and there's too big. I found most of his wines to be the former. Nice article and thanks for the tasting note peak, though do you really consider a disjointed wine to be very good (87)? Maybe I'm just a grade inflation curmudgeon but I can't stand how many 90+ scores are out there! I know most people only publish the highest scores without bruising winery egos by saying, "I'm 74 points on that." I think more lower scores need to be announced to the consumer because you can find a 90+ score for almost any wine (ahem, J. Newman). Perhaps if the public sees lots of low 80s scores for XYZ Winery and only one 93 they might actually be better informed consumers! I apologize for the hijack, but your score actually inspired me to post on this on my site, so I thank you again, sir! CWP: It's a good topic and one I have written on in the past. The 100-point scale has become at most a 20-point scale. On this site, and on Wine Review Online, I would not publish a score below 80 points. I would give it "NR" -- not rated -- for a variety of reasons. But I find revisiting this debate all the time tiresome. You read Palate Press; you can find a lengthy debate I had with Remy Charest about the 100-point scale there, and in the new Palate Press book. Buy one for Christmas! In a sentence, I didn't create the scale nor do I believe it's the best, but it's the system most Americans use and I'm trying to provide reader service. Please see my next blog post for some context on what average Americans think are wine issues that matter. About this specific wine: It's interesting, it's complex, it has an interesting background. Most wine geeks would want to try a Zin cofermented with Semillon. And it's drinkable. I'd rather drink it than a straightforward cherry-oak-vanilla style Zin. But it's not all positive; it has flaws that don't outweigh its virtues. To me, that's an 87. Yes, I read that Palate Press debate and I don't disagree with you. While I also don't think that any point system (you say 20 point but I think it is really only a 11-point system <89, 90, ... 100) is the best system, I do use this "extra" information to make purchase decisions. My main objection is score inflation. From your original tasting note I didn't see 87 points matching the prose. However, from your more detailed explanation in a previous comment you make a good argument why you think it is worthy of 87 points. When there are fewer words/explanation in a tasting note the score dominates. Too many people rely on scores rather than make an argument why they do or do not recommend a wine. This is a bad thing.